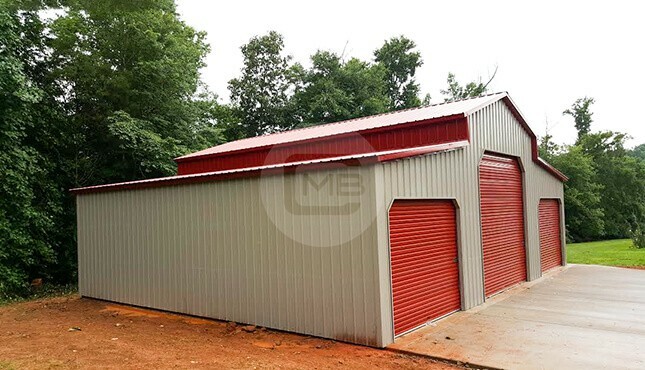 We understand at Metal Barn Central that as a farmer, your livelihood depends on your ability to work efficiently and protect your livestock and other equipment. 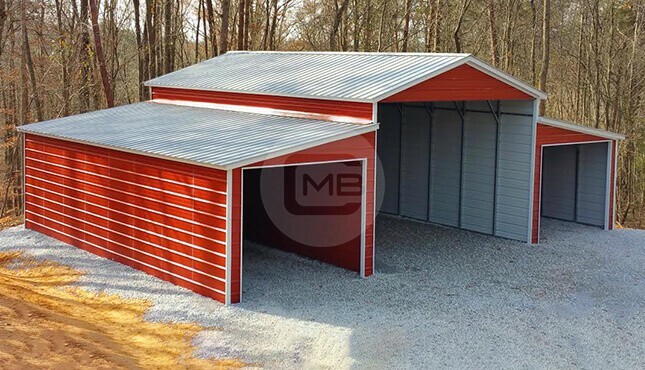 As one of the leading providers of agricultural buildings nationwide, we can help you find or design the perfect steel farm buildings, no matter what your needs are. 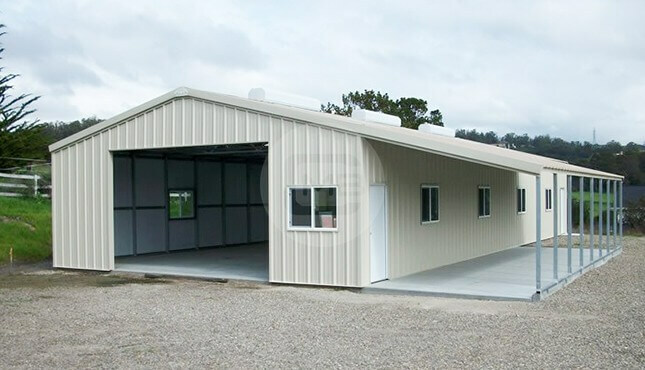 Our customers have used our farm buildings to accommodate everything from livestock and hay to tractors and riding gear. 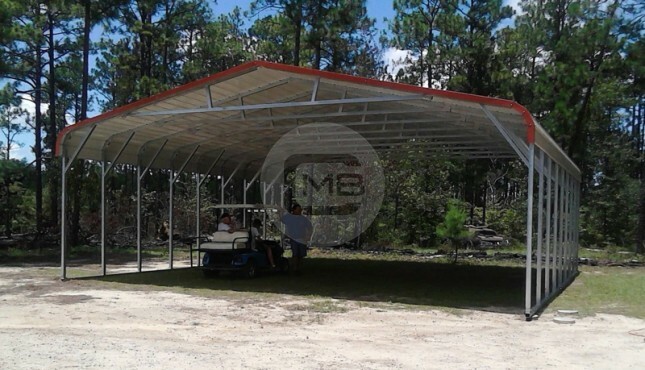 Many farmers have chosen to invest in one of our structures for their livestock, feed, and equipment needs. 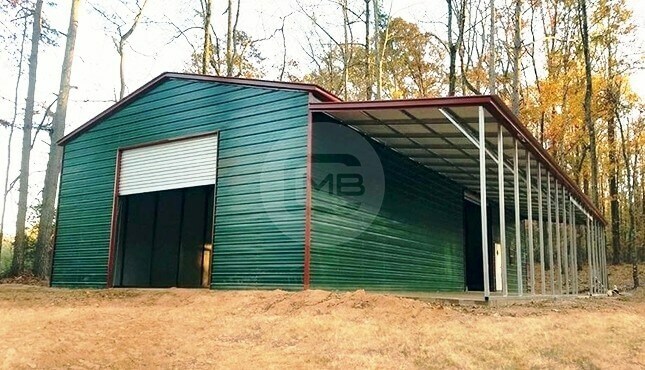 Some customers have designed their new barn as a riding arena, while others have used their space for stables and feed storage. 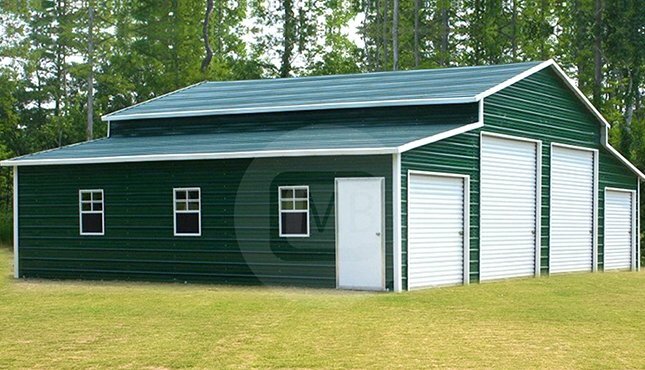 And since you will be saving money by investing in a steel farm building, you could add more customizations to your new structure! 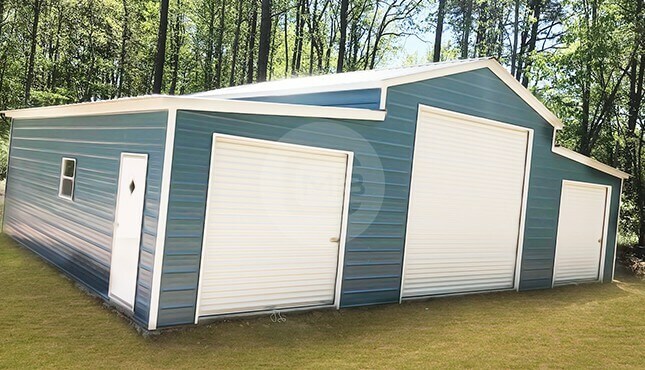 Maybe add a few windows for natural lighting, or have a lean-to installed for an open-air shelter where your animals could roam. 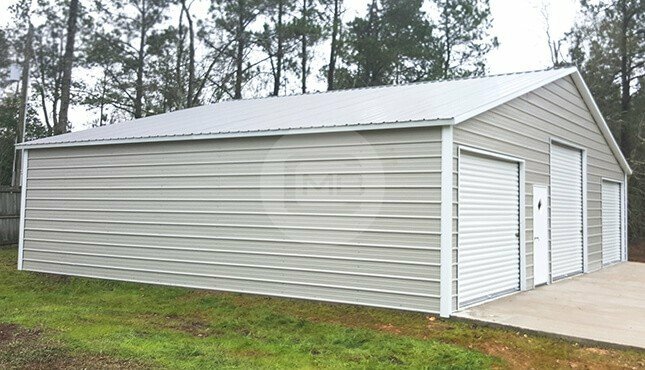 There are a few factors that affect the pricing of your new metal structure, including location, manufacturer, size, and customizations. We work with some 30 local manufacturers across the country, all of which provide us with pricing sheets. 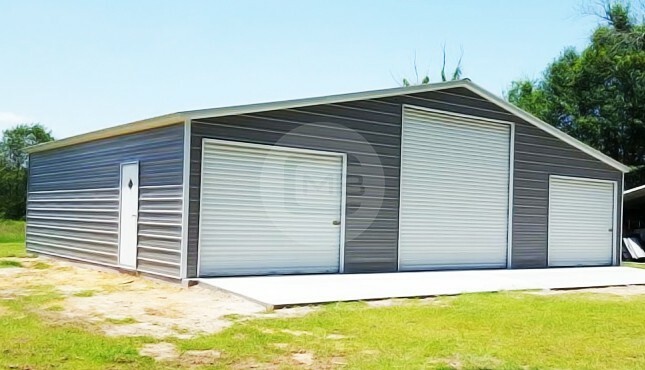 With the factors mentioned above and pricing sheets taken into consideration, we will determine a final price for your new unit. 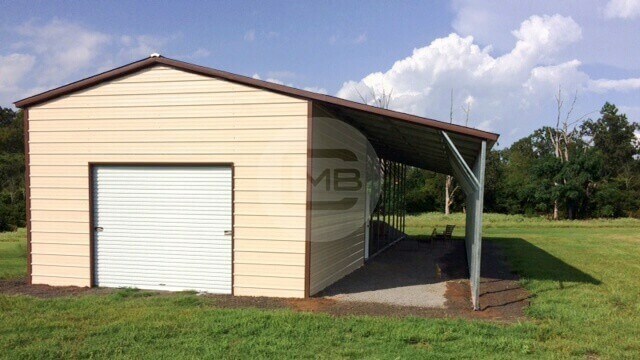 We provide FREE delivery and installation when you purchase a custom steel farm building or other structure with us. 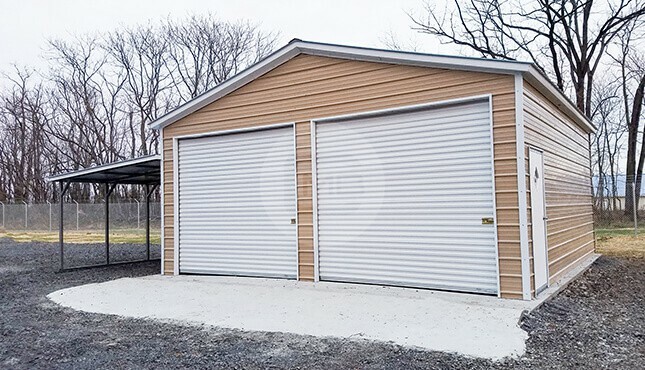 The manufacturer will contact you with a date and time for delivery and installation. 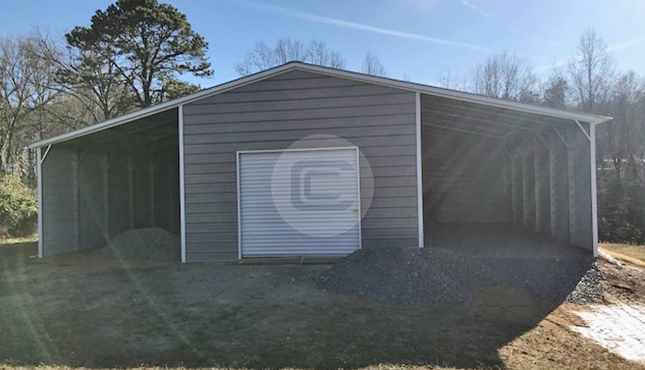 If a crew arrives on the scheduled day and you have not leveled your site, you will be required to reschedule, and a possible return trip fee may be charged. 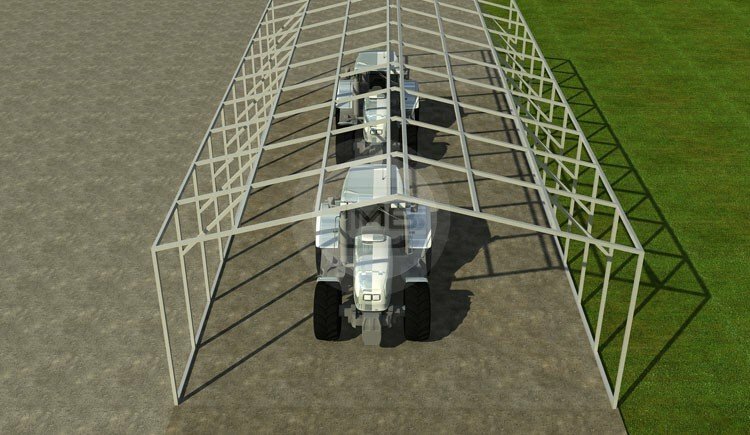 If there is a chance our crew can level the site, they will try to do so for an additional charge. 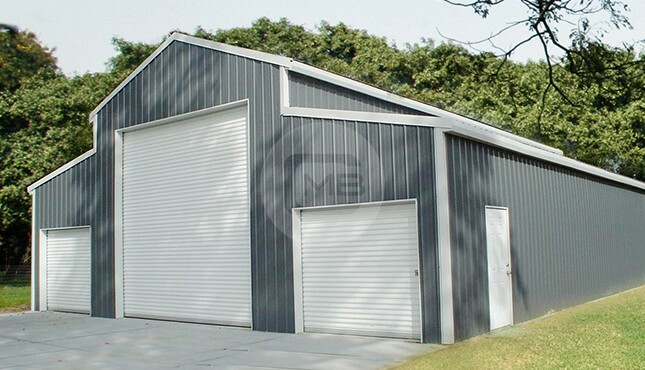 Why Invest with Metal Barn Central? 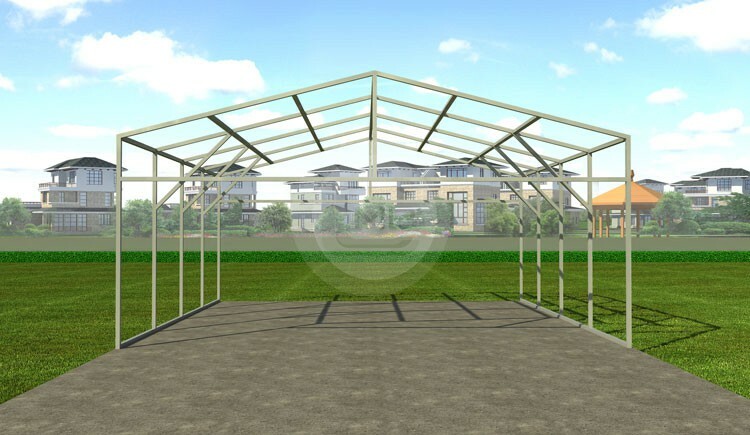 Excellent relationships with manufacturers and dealers across the country. Friendly building specialists ready to help in any way they can. 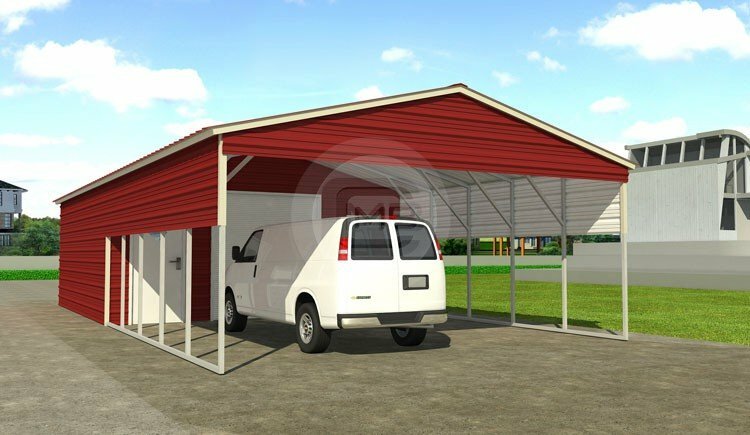 We treat our customers with respect and care about their needs. 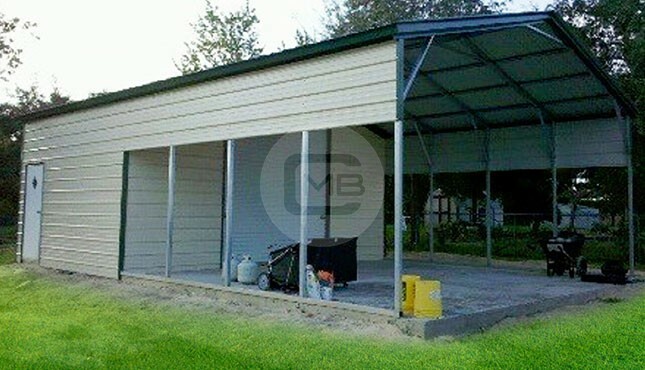 Warranties that cover workmanship, cracking and chipping for paneling, and steel framing. 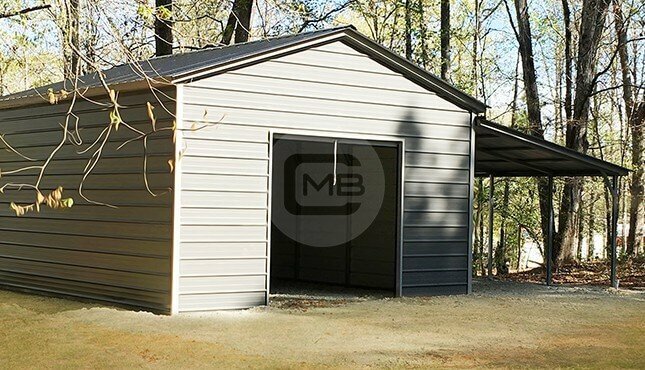 At Metal Barn Central, our customers and their experience are main priority. 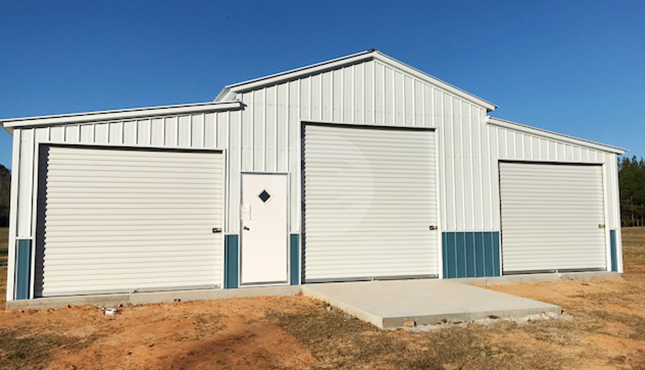 We aren’t just in this business to sell metal buildings, we’re in this business to form lasting relationships with our customers. 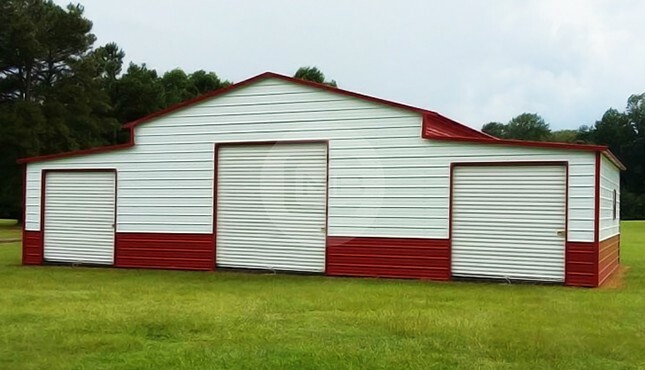 If you’re ready to find your perfect farm building, feel free to call us today at (980) 321-9898.